HOUSTON (KTRK) -- What could be better than the Super Bowl this weekend? Well it's the food, of course! Here are some incredible deals you can score for the big game. Pepper some Italian into the big game. From Friday until Sunday, you can order from Carrabba's and feed the whole team at prices starting at $15.99. Choose from lasagna, stuffed mushrooms, and Italian wings. See all the specials here. If you register your email address online, you get 20 percent off. Champps Houston located in Uptown Park might be a fun place to watch the game! Sign up for their MVP League e-mail club and you get a free Champps cheeseburger just for joining! 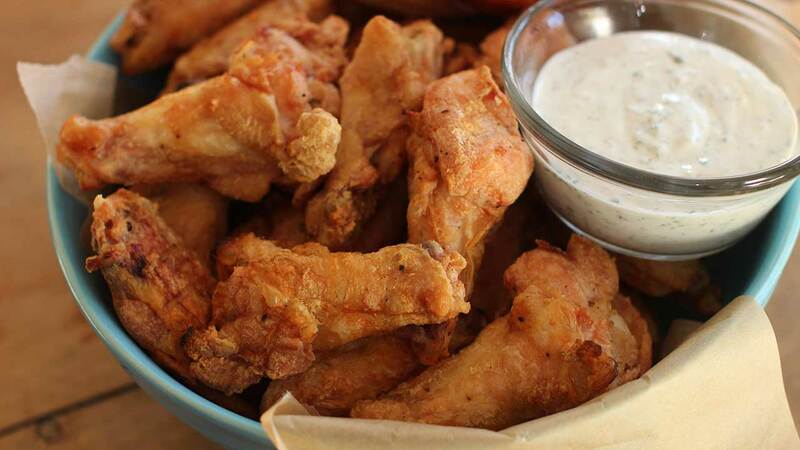 Want some wings for the big game? If you order a party pack now at Hooters.com, you can get an additional $5 off a future purchase of $15 or more.